Here we are at the dead end of summer. Never mind that summer isn’t officially over until sometime in mid-September. It is over for most of us when school starts up. And cruelly, school began for some of us in the first week of August. 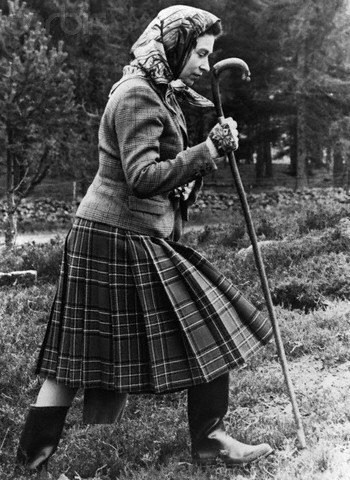 Just as the Queen is heading to Balmoral for her summer vacation with lovely hikes in the highland hills, teachers and children here are heading back to classrooms and smart boards and lunch money and those odd little pouches of milk. 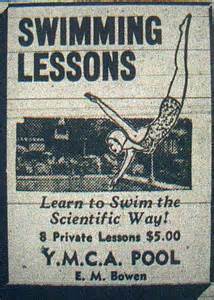 August was the month of swim lessons when I was a child, not that I ever mastered the sport. Lessons began after the pool had closed for the day and I remember long rides home wrapped in a soggy towel, lips blue and teeth chattering from the sudden coolness of evening. When did we make the back-to-school switch to early August from after Labor Day? Is there any chance of going back? I need just one month more. Toward that cranky end, let me share with you some things I discovered this summer to help us all make little changes in our lives or perhaps see the world differently. The new school year is a great time to turn over just one more leaf before the dark days of January when we make resolutions in earnest. Dr. Robb Rutledge of University College London says that the secret of happiness is really quite simple. He and his research team have discovered that our day-to-day wellbeing does not reflect how well things are going, but whether things are going better than expected. Then, being scientists who are compelled to do what scientists do, they wrote a complicated mathematical equation that can accurately predict people’s happiness. It makes some sense, really. 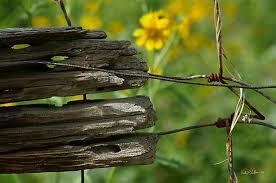 Remember the old saw, “he who expects nothing is never disappointed?” It’s sort of like that. New school years, new resolutions are fine and dandy, but perhaps we will have a happier time of it if we just sit back and let it happen, calm-like and wise. And this. New research, and, of course—a new product–is on the market in Great Britain promising the fountain of youth in an attractive little jar. It seems that a Bill Kenny, from Croghan Hill, Ireland has launched new skincare products made from peat bogs found on his property. The thinking goes like this. If the peat in these bogs can beautifully preserve the skin of a 9000 year-old body, why couldn’t it stop our skin aging dead in its tracks? Why, there is no reason, no reason at all. 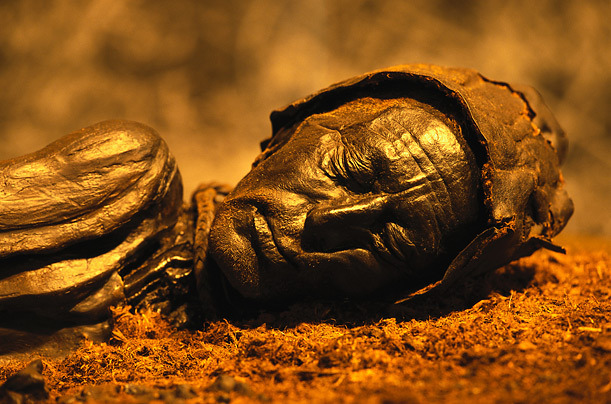 I have seen bodies mummified in peat bogs and I can tell you they look fabulous. Creepy, but fabulous. Their skin is almost frozen in time, with laugh lines and little furrowed brows, and they are burnished to a lovely hue. An analysis of the material in Mr. Kenny’s peat bogs has been shown to contain high levels of antioxidants and antiseptics. He even tells his own story from childhood when he severely burned his hand and his mother thrust it into a peat bog, where, miraculously the pain ceased and his hand was restored to health, almost at once. 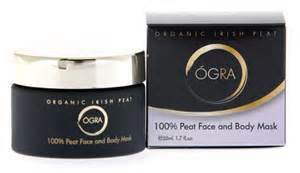 His product line is called Ogra, and the 100% peat face and body mask sells for a mere $66.00. I don’t know if it is available in the US yet, but when it is, I am getting some. Kenny’s bog is only fourteen acres and how long can it last, once the secret is out? Now I know you may think I have given with one hand and taken with the other here, what with that early talk about low expectations. But honestly. While we are going about our day, expecting very little and achieving happiness in the process, there is no reason why we can’t look good while we are doing it.